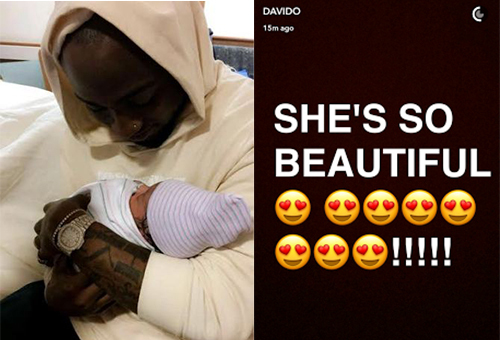 Last night of May 9th, 2017, Nigerian Singer, Davido and his Atlanta based babymama, Amanda welcomed their child, a baby girl, and she has been named Hailey Veronica Adeleke. Cute name. "SHES HERE!! 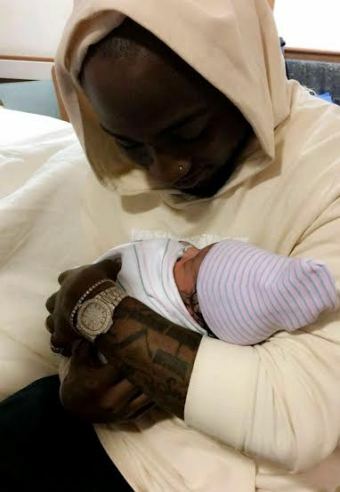 HAILEY VERONICA ADELEKE HAS COME TO BALL!!!!!! THANK YOU JESUS!! "LOOKS JUST LIKE ME! 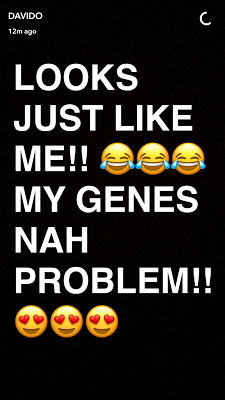 MY GENES NAH PROBLEM! 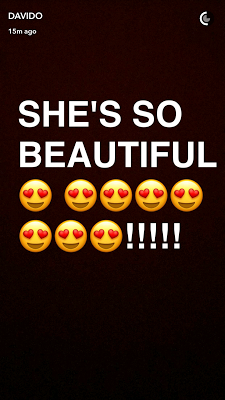 "SHE'S SO BEAUTIFUL! This is definitely one hell of a proud father. Lolz!